Models, linking devices, punctuation, spelling, attitude clauses and phrases in this link, which is basically what you have in your book. If you ever need to write a CV Europass is a great help providing some examples too. An interesting listening with advice on writing CVs from theBritish Council. 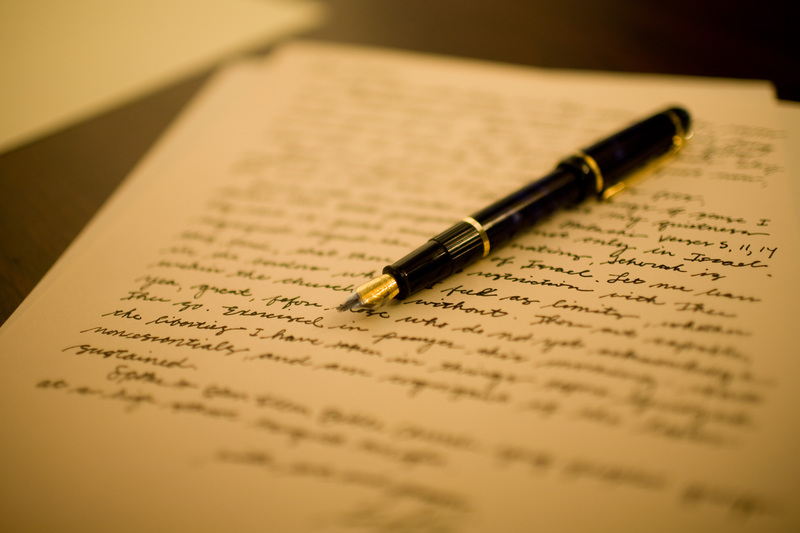 If you want to have a look at some interesting expressions for this type of correspondence click here. Useful expressions to complain? Try this link and this pdf. A useful link about helpful vocabulary for these is available here. Do you want to test yourself online about this kind of letters? Try this test from the BBC. 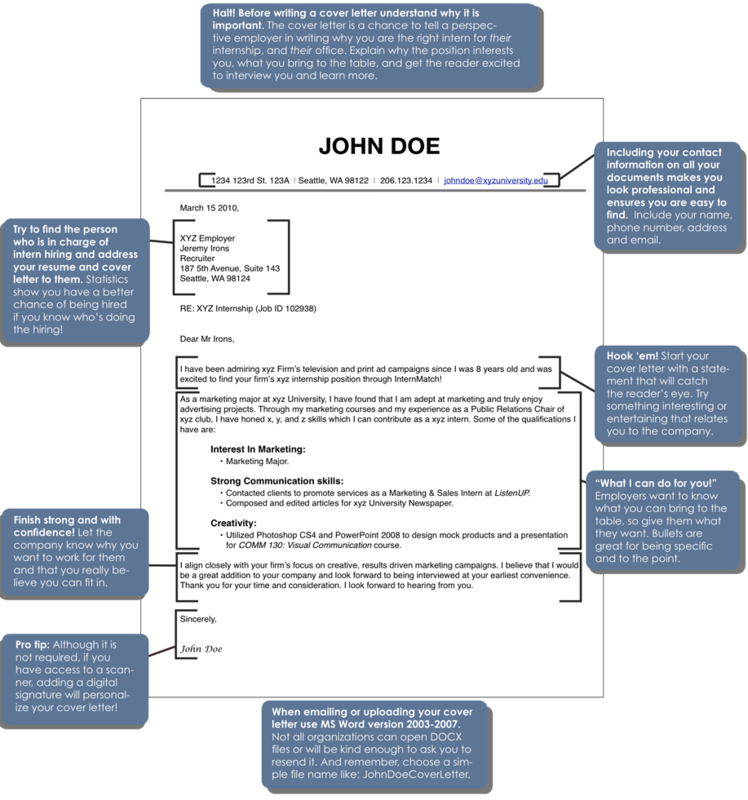 You can check on the structure of a cover letter having a look at the picture. You can also find here a checklist of the most important parts. There are also differences between British and American English. Click here for more samples. Both are similar kind of writing. Here are some tips and useful language. The results of the survey/questionnaire suggest that the introduction of heavier fines would seem to be the best option/choice/solution. If these recommendations are implemented, the situation is bound to improve. Unless these suggestions are implemented, it is unlikely that there will be any improvement in the short term.